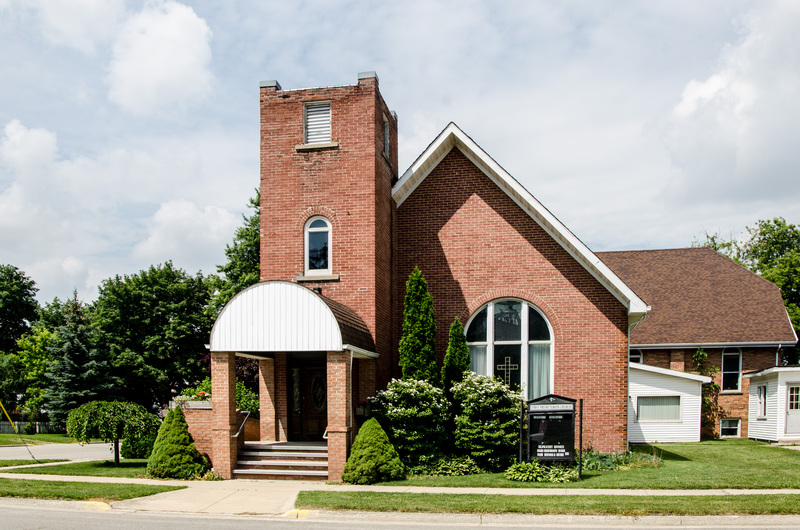 Welcome to the Website of the First Presbyterian Church of Kinde, Michigan. We are a small church with a big heart. Our mission is to serve Jesus Christ in our worship, programs, and all our outreach ministries. We have worship at 9 a.m. each Sunday, with Sunday school to follow for all ages. Our music program is very strong in this church. We have an excellent mixed choir, that practices each Tuesday evening. In addition, we have a youth choir called the Rosebuds. They often join with the adult choir. We have Bible studies, and Women’s Association, as well. We have worship services on other special days, such as Maunday Thursday, Good Friday, Easter, Christmas Eve, and Thanksgiving. Everyone is welcome at our church. We love to meet new people, and hope you will come worship with us, whenever you can. In addition, we have a wonderful food pantry, which serves many people in the Kinde, Port Austin area. We also have a Christmas dinner, held on Christmas Day. This is free of charge and for anyone, who would like to have a good meal, and fellowship. Again, we extend a warm welcome to all, in the Name of Jesus Christ, whom we serve. Filion Rd, west of Pinnebog Rd.